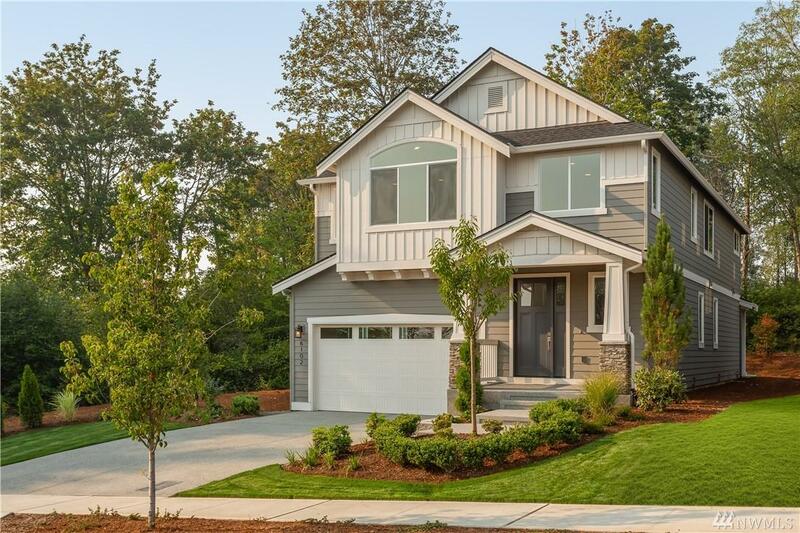 Welcome to the Woods the Burnsteads new community of 14 homes in Renton Highlands! The Fir's has a Fantastic great room plan. Luxe finishes are our standard. 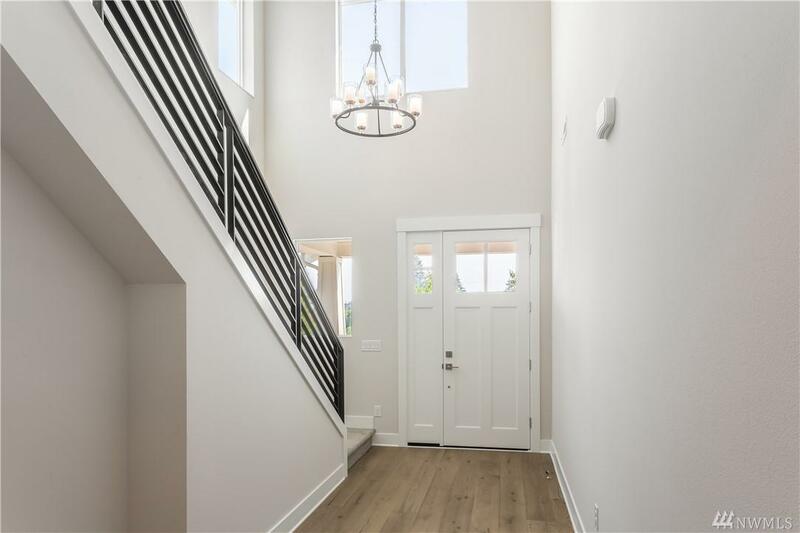 Exclusively designed interiors w/4 bedrooms, 2.75 baths. Dining Room and Bonus. Amazing Island Kitchen. Master bedroom suite w/5 piece bath w/freestanding tub, huge walk-in Closet. 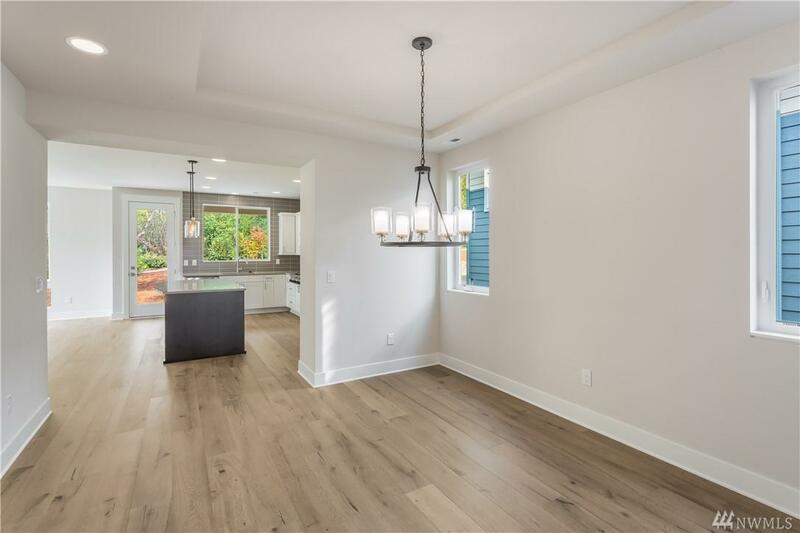 Hardwood flooring, quartz counters & KitchenAid stainless commercial style appliances. 2 car garage. 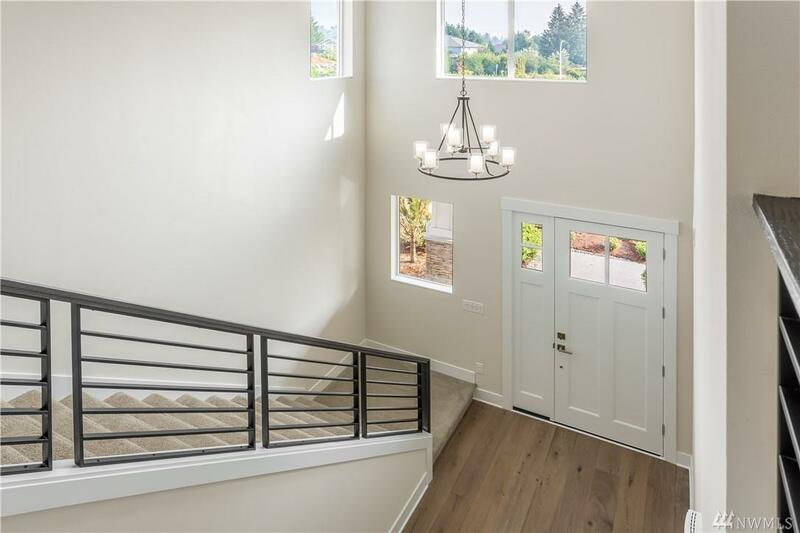 Award winning Issaquah Schools.Home just completed!